On a regular basis, I worry that I'm failing as a parent, whether it's because I didn't react in the best way when my kid(s) misbehave or that they like to spread ketchup and mustard on a bun and eat it without any meat [...ew]. Thankfully, there is no shortage of parents online who are just doing their best every day and make me feel that at least I'm not scarring my children for life. One way that I like to get advice and learn about better parenting tactics is by listening to podcasts. Here are 5 parent-focused podcasts that I enjoy! 1. Mindful Mama: A podcast to help you become a less irritable and more joyful parent. 2. Mindful Parenting in a Messy World: A podcast for parents who long to be meaningfully connected to themselves and their children, even as the demands and complexities of modern life are accelerated. 3. One Bad Mother: This is a more comedic podcast about parenting that discusses the thrills and embarrassments of motherhood and strives for less judging and more laughing. Each episode contains frank discussions about parenting, as well as calls from listeners with their genius moments and failures. 4. The Longest Shortest Time: Stories about the surprises and absurdities of raising other humans—and being raised by them. The LST podcast shares all kinds of stories about parenthood in all of its forms. 5. Mom and Dad are Fighting: The hosts, a Mom and Dad (but not together) talk about their own parenting triumphs and fails in an honest, relatable, humorous way. Listeners can call in to get their own parenting questions answered, and guest hosts appear on the show to discuss specific topics. 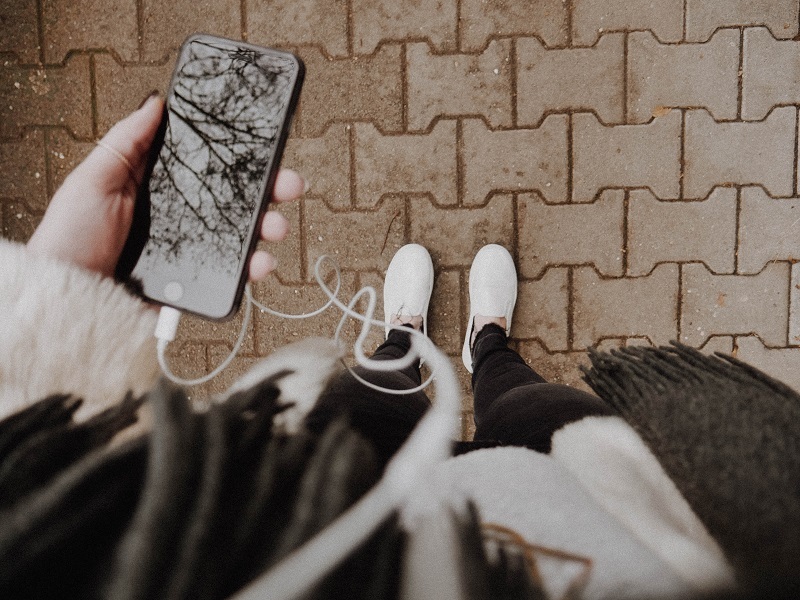 Not only are podcasts helpful, but they are great to listen to while exercising, doing housework or getting ready in the morning! Pro-tip: Listen at 1.5 speed to get through more content faster!